What will you be serving at your holiday table this year? Will it be locally harvested potatoes mashed to a creamy perfection, roasted butternut squash fresh from your community supported agricultural farm share or chopped fresh kale harvested from your backyard garden to pair with your locally sourced turkey? If you are like me, you believe in supporting a local food economy by purchasing your food directly from farmers in your community. You recognize that by supporting local food production, you are also getting the most delicious and most nutritious food. You also want to give back. You recognize that fresh, local food should be available to everyone, not just those with means. You believe in food justice. 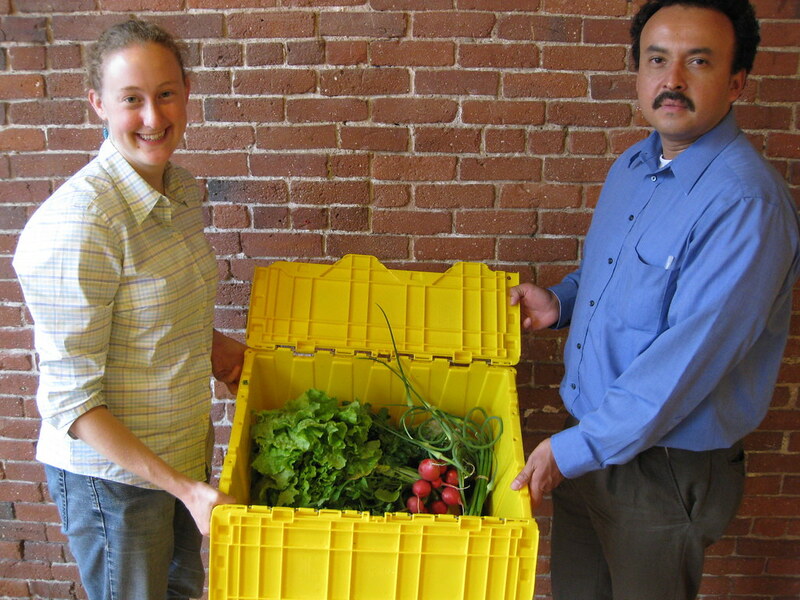 Here is where Groundwork Lawrence's Fresh Food and Healthy Living Programs come in. By providing a tax-deductible donation, you address two important issues at once. 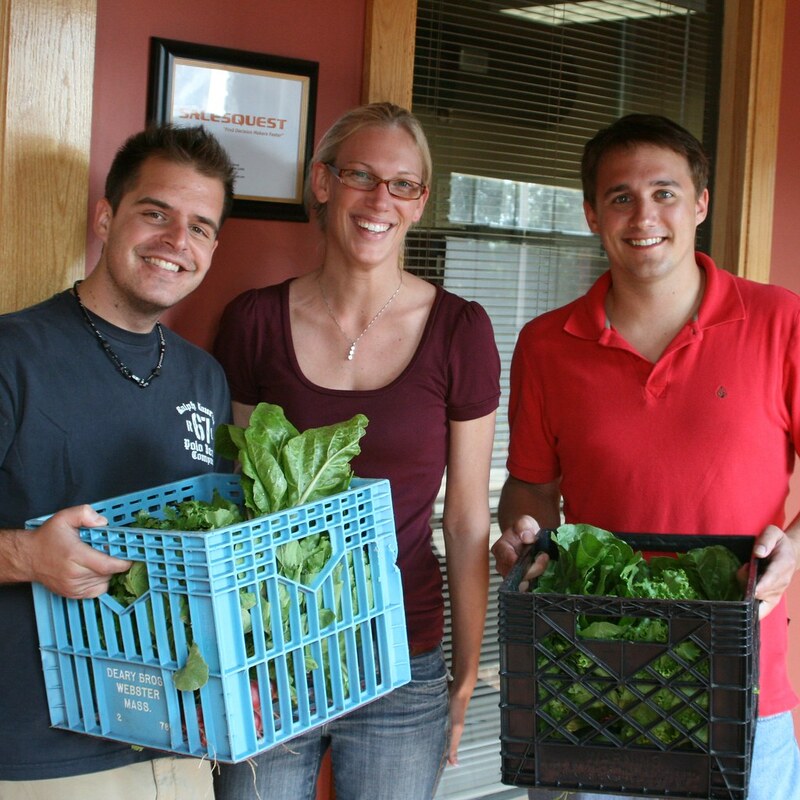 You support access to fresh, local produce AND contribute to growing the local food economy. One part of our Fresh Food and Healthy Living Programs is the Share-a-Share™ program. As part of that effort, last year donors subsidized 57 Community Supported Agriculture (CSA) Shares through Farmer Dave's CSA. That investment made sure that 30 families received a box of fresh, local vegetables and fruits from July-December. 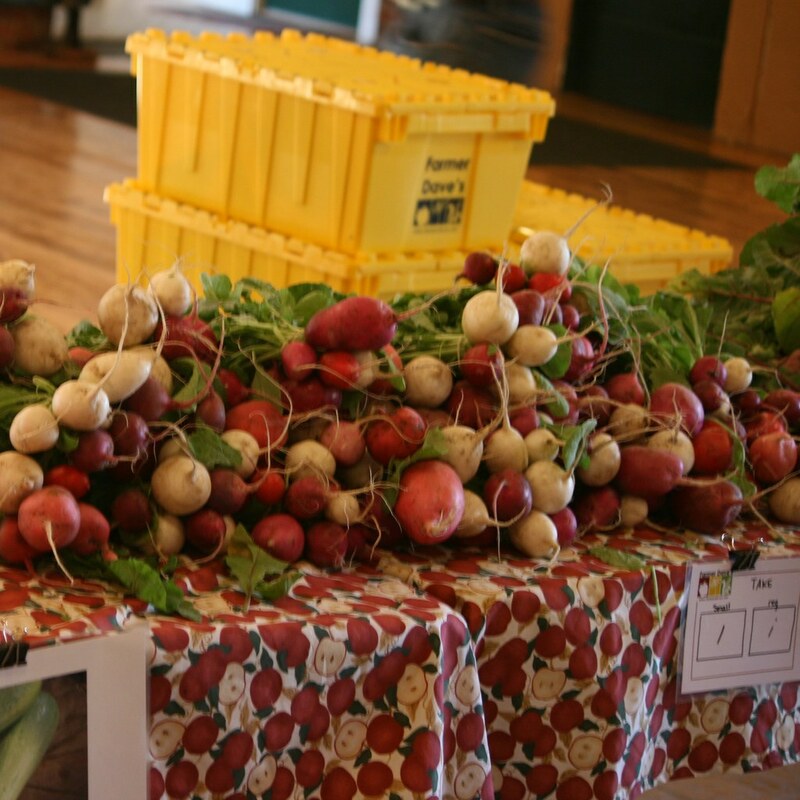 Fund-raised support also provided incentives to low-income shoppers at our three Farmers Markets held weekly from July-October, allowing them to stretch their SNAP/Food Stamp dollars to afford the local produce. Lastly, donors like you helped ensure our 350 community gardeners had access to seedlings, to grow their own fruits and vegetables in our 8 community gardens and expanding Urban Farm, here in Lawrence. 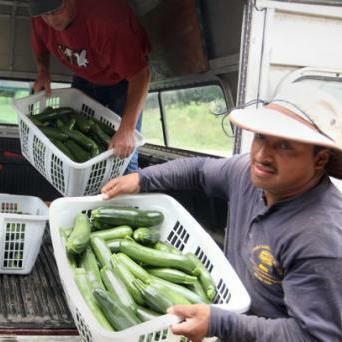 One gardener who benefited from the program, Milagros Vidal, credits the experience for improving her eating habits while saving her money--discovering that the vegetables she grows taste better than those purchased at the supermarket. 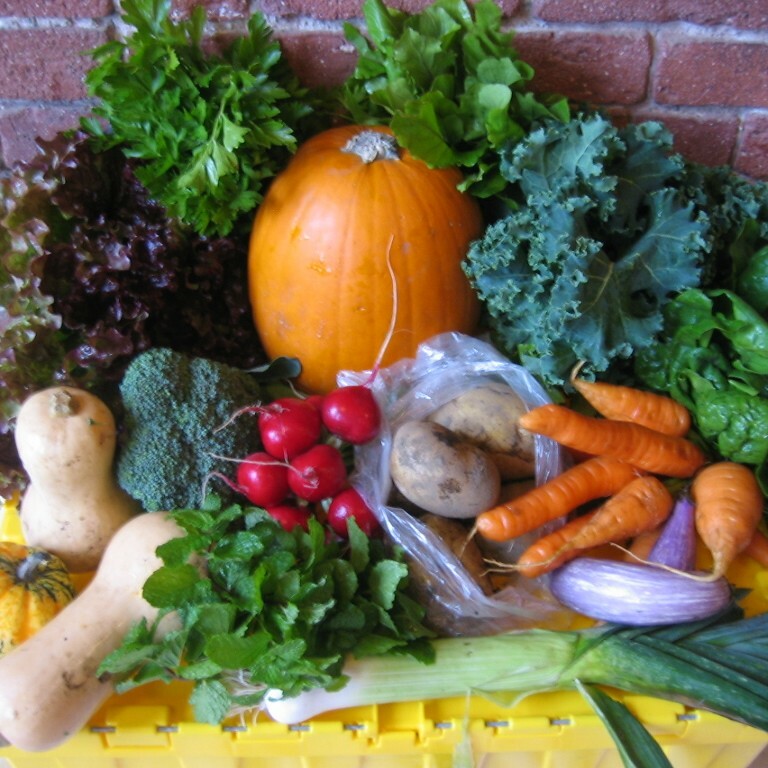 One of our CSA recipients noted that as a result of the program, "I feel better and my family is eating healthier." This year we would like to expand our effort even more, so that we can offer more families access to the annual harvest. Your gift will help make that possible. During this time of celebration and abundance for some, please consider an end-of-year gift to help extend the healthy, local food bounty from your table to the tables of those, who like too many in our community just cannot afford it. P.S: Please send your check payable to Groundwork Lawrence, 60 Island St. Lawrence, MA 01841. 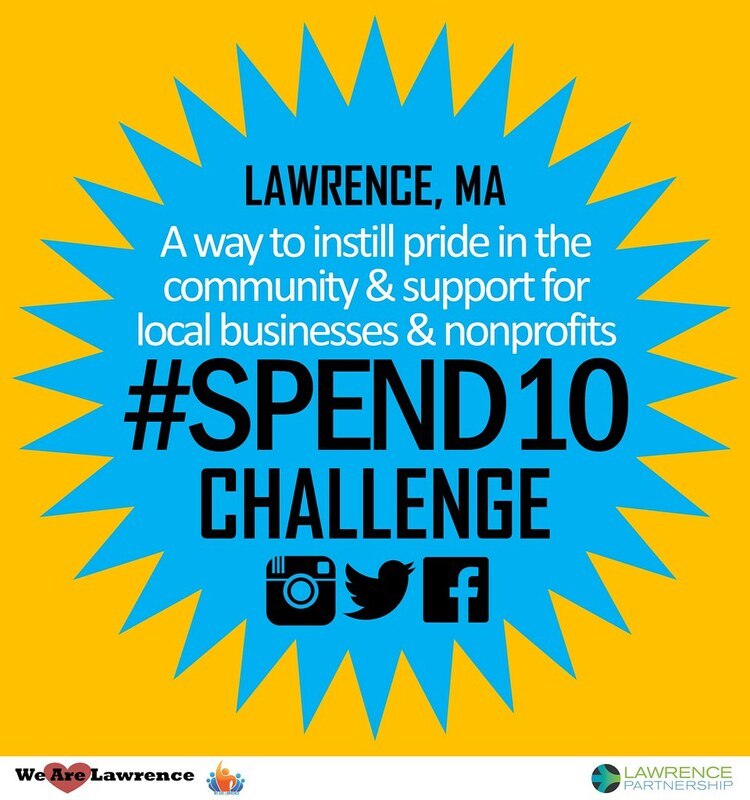 You can also donate online at www.groundworklawrence.org/donate. Thank you in advance for your generosity. 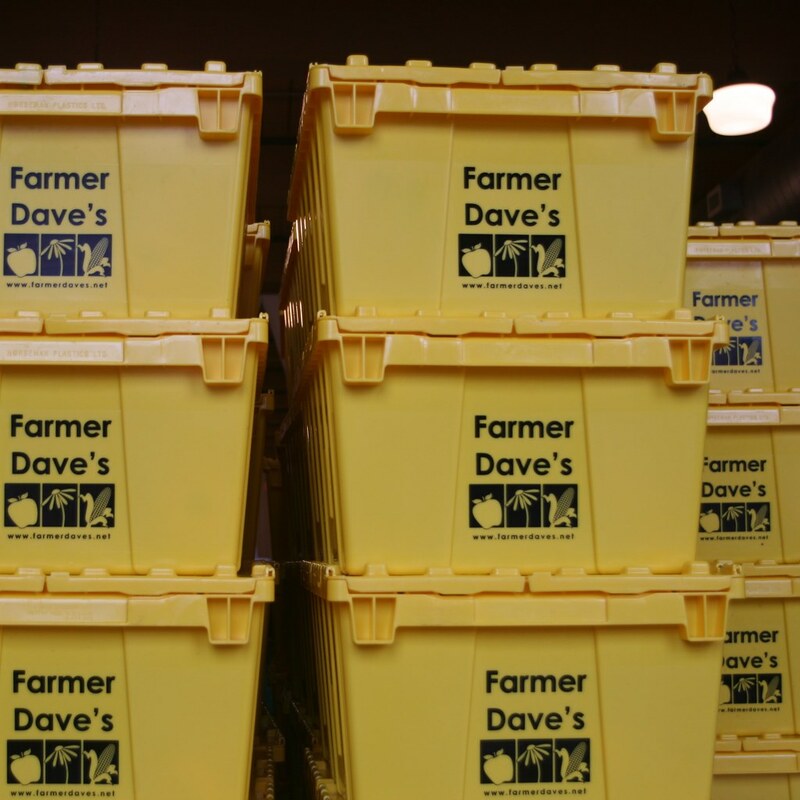 This year donors like you helped subsidize 11,580 pounds of fresh produce from Farmer Dave's CSA for those in need. Thanks to the fresh food programs, my family and I changed our eating habits. I feel better and my family is eating healthier.